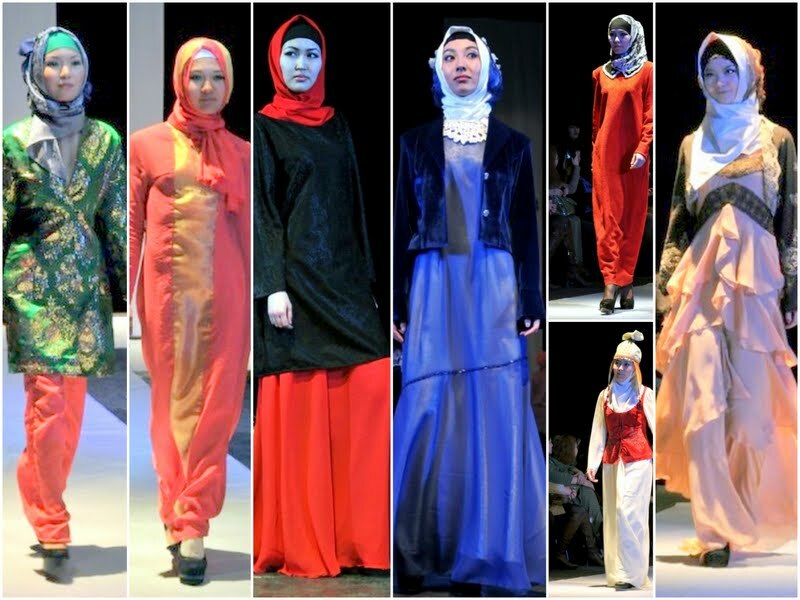 A fashion show in Bishkek, the capital of Kyrgyzstan, a Central Asian country of incredible natural beauty and proud nomadic traditions, featured a collection of colorful dresses for a unique spring 2013 collection targeted to Muslim women, who want beautiful clothes that still protect their modesty. 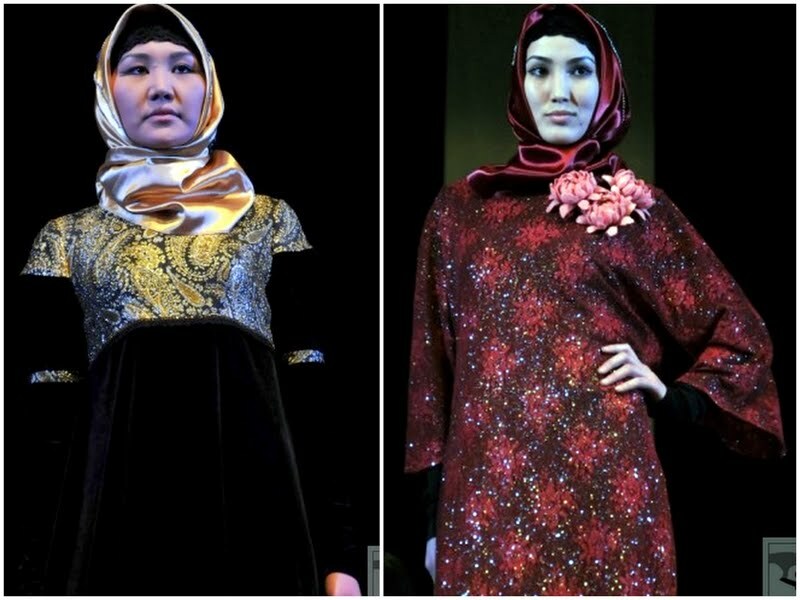 “I think that a woman, whether she is Muslim or Christian, has to follow fashion and her appearance should be decent, and she has to look beautiful, womanly,” Fashion Muslim Kyrgyzstan, BECHA 2013 attendee Ruhina Kozhambekova told Reuters. 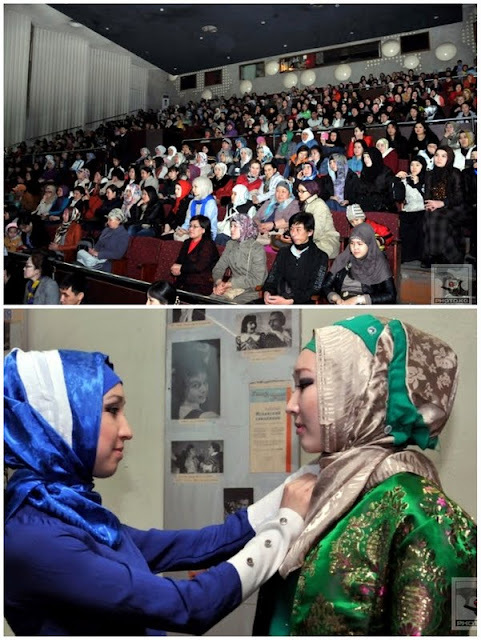 Like Kozhambekova, hundreds of Kyrgyz women attended last week’s (March 25) fashion show, clapping to the pulsing beat of the music while the models flowed along the runway in long-sleeved, high-necked gowns paired with veils framing their faces. Delicate chiffons to cotton blends to intricately designed silks were featured in the show, which presented fashions for a range of tastes -- from dressy to sporty. 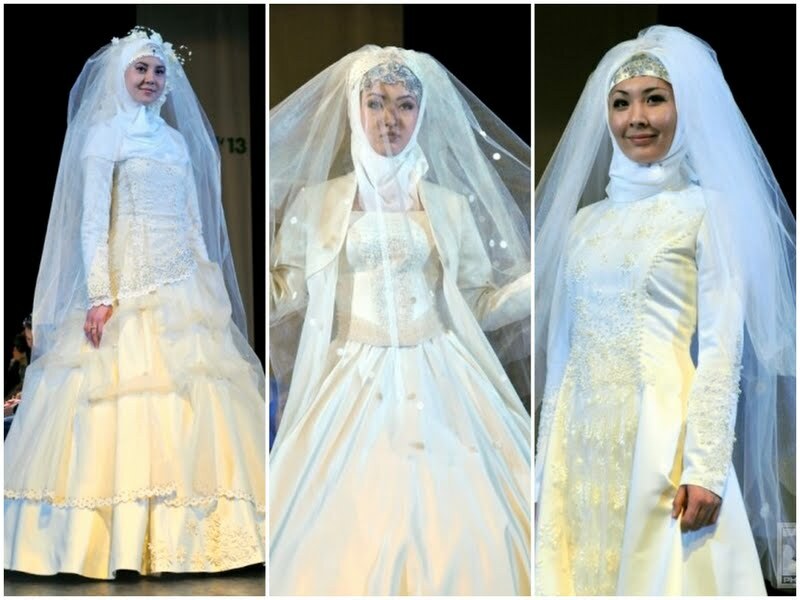 Fashion designer Mavluda Usupova even showed a line of wedding dresses. 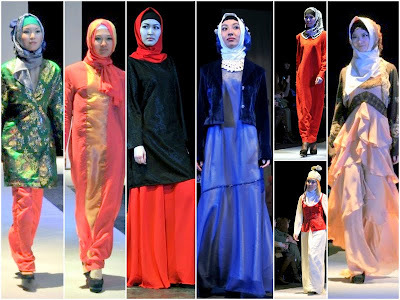 “Not only fashionable women but all Muslims too could look beautiful. Once in her lifetime a girl gets married. Therefore you have to look beautiful to please your husband and his family,” Usupova told Reuters. Her creations featured full skirts, bordered by lace edging and pearl details, as well as empire-waisted and full A-line forms. 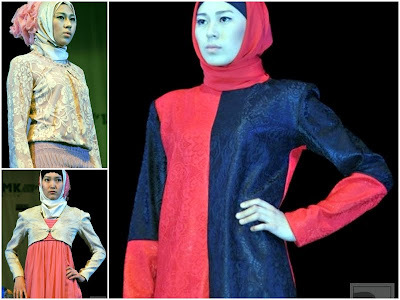 Some of the dresses were paired with jackets, and all of the models wore intricately decorated veils. 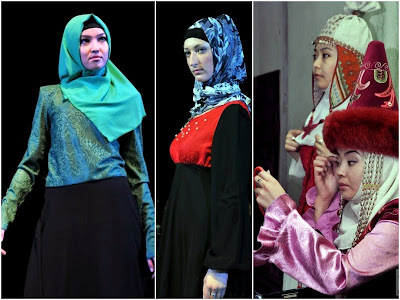 Organizer Aijan Akilbekova said the show was a huge success and showed that fashion could be compatible with life in Kyrgyzstan and modesty. “Actually, it’s simply a trend for our sisters about how you can dress up according to our customs, traditions and without forgetting about the geographical conditions of our country. For example, we have a severe winter, we have a slushy autumn, we have spring, and we have summer. In our country we can't wear one dress all year long,” Akilbekova told Reuters. Kyrgyzstan, a landlocked and mountainous country of 5.5 million that became independent with the collapse of the Soviet Union in 1991, is about 75 percent Muslim. It is bordered by Kazakhstan to the north, Uzbekistan to the west, Tajikistan to the south and China to the east. The Kyrgyz make up nearly 70% of the population, with Uzbeks accounting for about 15% and concentrated in the Ferghana Valley in the south. Russians have a significant presence in the north and in the capital, Bishkek. A BBC country profile says “Kyrgyzstan also features in the US-Russian rivalry for control of Central Asia, as both powers have military air bases in the country, and various Kyrgyz leaders have proved adept at playing the country's competing allies off against each other. “The U.S. established an airbase at the Manas international airport near Bishkek in late 2001 to support military operations in Afghanistan. President Kurmanbek Bakiyev threatened to close it in October 2008 after agreeing to a Russian loan. He reversed the decision when the U.S. agreed to more than triple its annual rent for the base. “Weeks later Kyrgyzstan tentatively agreed to allow Russia to open a second military base on its territory, apparently expanding Moscow's military reach to balance the U.S. presence.